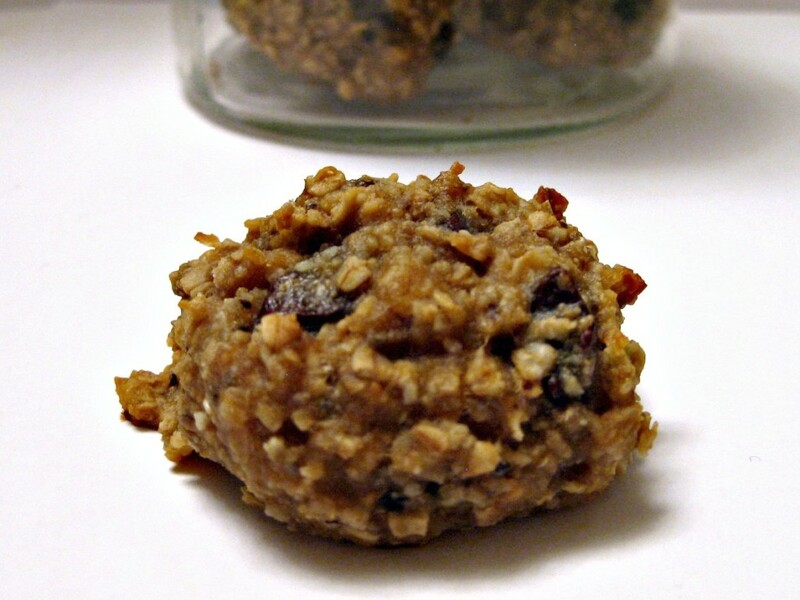 This cookie recipe is so sweet and delicious your kids will be begging you to make them! Plus, they are healthy enough to eat for breakfast! No oil, no flour, no eggs and no added sugar! I make Ziploc bags full of these and keep them in my freezer for when I am craving a treat! I found this recipe on pinterest and made a few alterations. Enjoy! Preheat oven to 350 degrees F. Mix together bananas, almond butter, applesauce, vanilla and spices. Add in the oats, nuts, chocolate chips and coconut; stir until well combined. Spoon a rounded TBSP of the cookie mixture onto lined baking sheet and flatten slightly. Bake for 20-30 minutes.